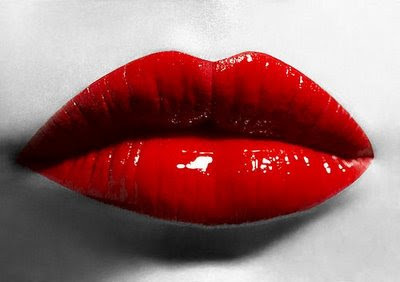 ellehermansen: How To Heal Chapped And Cracked Lips! Winter is fast approaching, and while the weather is changing, I'm sure we're in for another struggle. We've just getting over combating those dry, summer sun lips - but now we're facing the more painful battle against cracking lips and cold sores. I am confident I have the cure! It's my go-to for anything on my skin and works wonders on winter feet! I'm talking about all-natural Shea Butter! Yes, it does wonders for the skin and has healing remedies hard to find in other products. 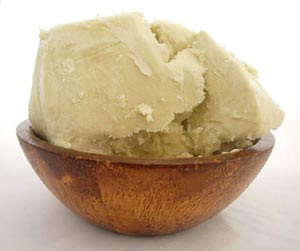 I'll touch more on Shea butter benefits (as there are so many) later on. Take your 100% natural Shea Butter (usually found at an all-natural shop) use it like lip balm and apply a thick layer on your lips overnight. Once you wake up, a lot of the über dry skin will feel soft. Mix a little bit of coarse sugar (white or natural brown sugar) in with castor oil giving this a double benefit of being both a gentle exfoliant and a moisturizer. Re-apply and keep applying the Shea Butter for a few more days (it's all you need), avoiding spicy and salty foods touching your lips. Also make sure you don't lick your lips overly much, as it will take twice the time to heal.